Viviscal Gorgeous Growth Densifying Shampoo gently cleanses the hair and scalp, leaving your hair looking fuller and thicker. The botanical fragrance leaves hair infused with a refreshing scent that lasts. Viviscal Densifying Shampoo promotes gorgeous hair as part of the complete Viviscal Gorgeous Growth Densifying collection. Only the Viviscal Gorgeous Growth Densifying collection contains Ana:Tel™, a proprietary complex that includes clinically tested ingredients derived from natural sources, such as pea sprouts. Combined with Biotin, Keratin and Zinc, the Gorgeous Growth Densifying collection promotes the appearance of healthy looking hair growth. 9 out of 10 consumers said their hair appeared thicker and fuller after just 1 week of using the Viviscal Gorgeous Growth Range+. 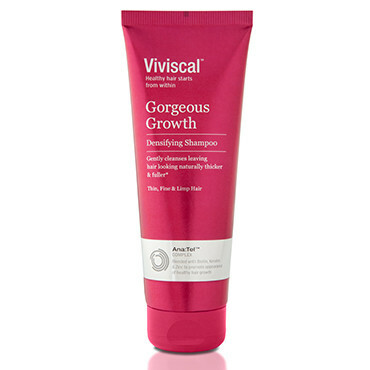 Use Viviscal Gorgeous Growth Densifying Shampoo as part of the complete Viviscal range, which provides a unique two-dimensional hair care system fusing the best of both worlds. 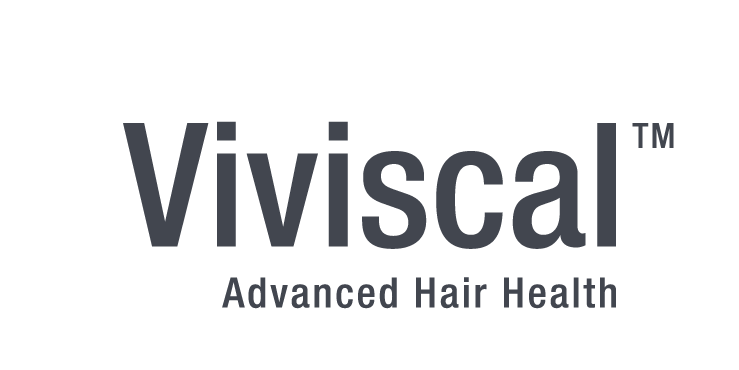 Viviscal offers scientifically formulated products that promote healthy hair growth* from the inside (Viviscal Extra Strength dietary supplements) plus gorgeous hair on the outside (Densifying Elixir, Densifying Shampoo and Densifying Conditioner), and even provide instant coverage for thicker looking hair (Conceal & Densify Volumizing Fibers). Why Viviscal Gorgeous Growth Densifying Shampoo?